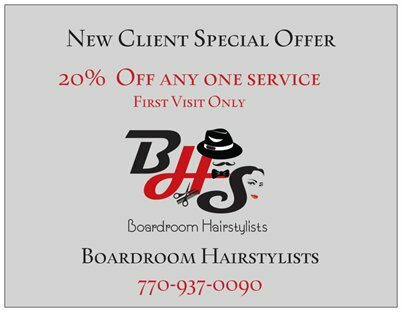 We are excited to announce our new promotions for both new clients and loyal clients here at Boardroom Hair Salon, Atlanta GA. Simply select a promotion that fits your needs, simply print out (or show us on your mobile) prior to your hair services. 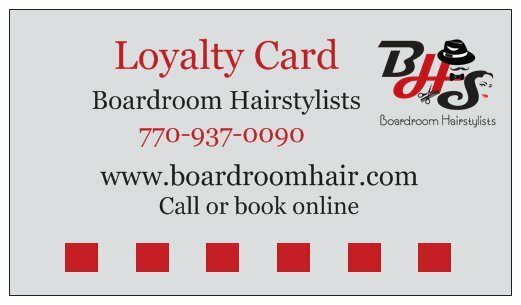 Don’t keep Boardroom Hairstylists a secret, ask us about our referral program! Your stylist will give you referral cards to give friends and family. When they book an appointment with your stylist, they’ll receive $10 off their first visit and you will receive $10 off your next service! Referrals from our clients are the ut-most compliment. We always appreciate you and your referrals to our stylists. Summer Promotion…. Free Haircut on your Sixth Visit: Thank you for your loyalty to us, Men and Women will receive a FREE haircut on your sixth visit. 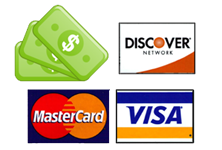 10% Pre-Book Discount ( new clients only) Book your next visit and get a 10% discount.